The mission of Spectrum Care Academy is to provide comprehensive psychiatric residential treatment and education to emotionally and behaviorally troubled children and adolescents in a home-like, community-based setting. 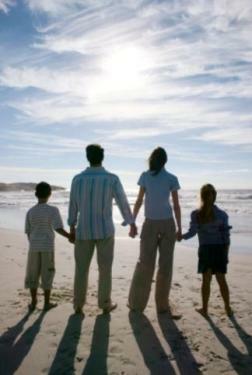 The program involves the families when appropriate in an environment with as much normalization as possible. Spectrum Care Academy is committed to providing services that are cost effective and responsive to the unique needs of each resident and are delivered in the least restrictive manner possible. Spectrum Care Academy works in close cooperation with public agencies, school systems and available public and private resources. We believe each resident can find hope and new possibilities in Spectrum Care Academy's environment of structure, care and personal responsibility. Spectrum Care Academy places a high priority on education. 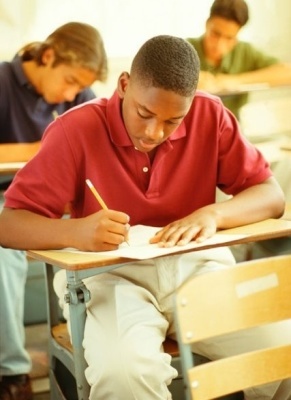 The treatment program strives to encourage and reinforce a student's personal responsibility to reach his/her educational potential and achieve personal success. Classrooms are smaller size to enable more one-on-one learning. Staff supervise the classrooms throughout the day and all behavioral problems are promptly addressed so as to enhance the learning environment. Teachers are Certified and employed through the County Board of Education in which the campus is located.